France and Australia have condemned the death penalty as executions for three of their nationals looms in Indonesia. Earlier, Australia called on Indonesia to delay executing two convicted Australian drug traffickers until corruption claims were investigated. 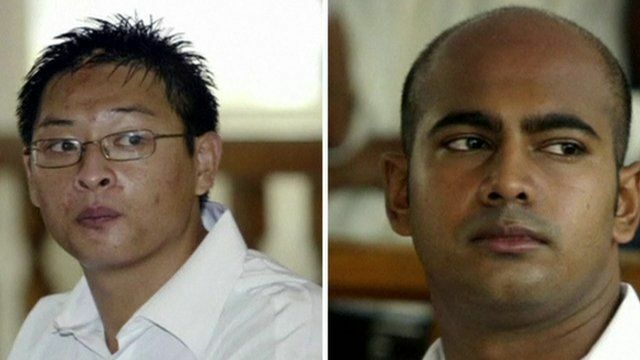 Andrew Chan and Myuran Sukumaran were convicted in 2006. The two, along six other foreigners and an Indonesian, have been formally told of their execution. A French trafficker is appealing against his conviction.